less distraction, and focus on individual needs! Each lesson will build upon a foundation of authentic horsemanship, teaching everything from riding, to grooming, to tacking & more! 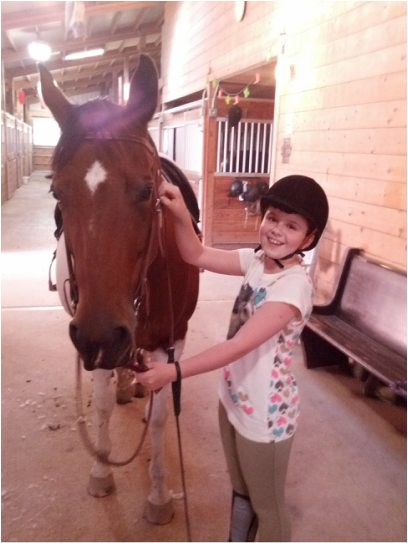 We are a family-owned, family-oriented farm that loves to share the joy of horsemanship with our neighbors. We hope you, too, can come horse around with us!